Work on the second volume of Black Mill Tapes is well underway. Entitled “Do You Synthesise?”, expect it to land in February/March. That sneaky Head Technician has some super secret shenanigans going on right now, we hope he’ll be able to tell us more about that in the New Year…he’s being very tight lipped so far. There’s also exciting news regarding related project “Jackal’s Doom Disco” (hint: vinyl EP coming early 2011) Of course, you’ll be the first to know the who, the when and the where. …there may be a little seasonal remix out there somewhere as well! This will be the last post for 2010, so have a Merry Xmas and a lovely New Year! 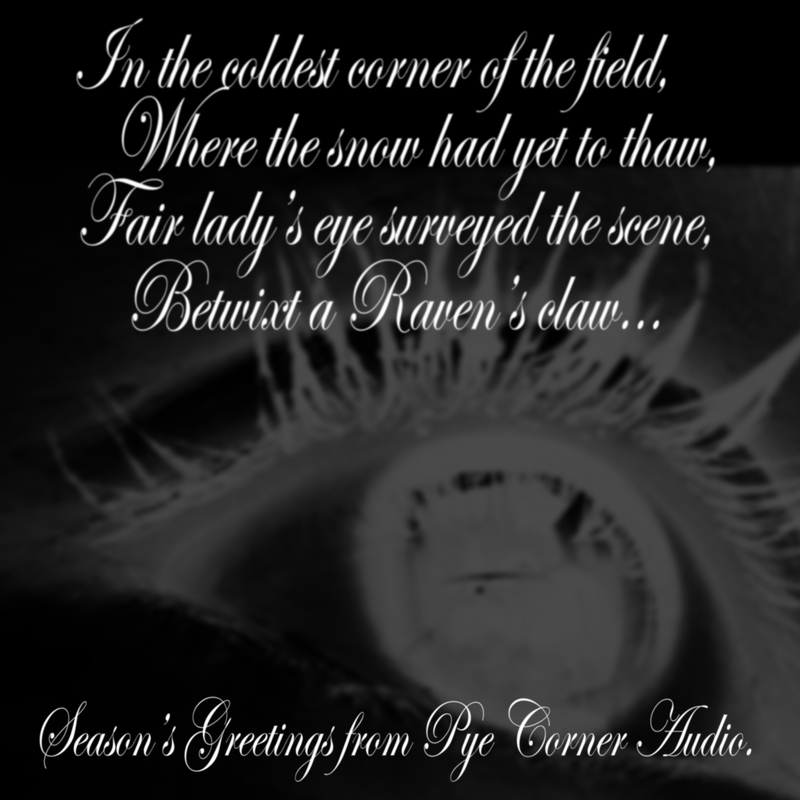 Season’s Greetings from Pye Corner Audio. Dread words from The Wire Magazine. It’s also featured in their Office Ambience chart, streamable here. *we would like to assure you there are no bodies in The Head Technician’s car boot…not lately, anyway.